Judwaa 2 2nd Day (Saturday) Collection Early Trends. Huge Day Awaits. Judwaa 2 is performing exceedingly well on Dussehra Holiday across the country. As early trends for the day is coming in, Saturday (2nd day) is not only showing very good occupancy, but also doing better than Friday. This is simply terrific news! Judwaa 2 has opened to around 38-40% occupancy on Saturday Morning shows. Film picked up big time in Noon and registered an occupancy of around 60-65%. After that film has hold strong in Evening and as per latest registering occupancy of around 65%. This is very big for a Varun Dhawan starrer film. When samples are compare for first 2 days, then Judwaa 2 is showing a fantastic jump of 15-20% on Day 2. This is excellent considering film recorded big box office figures on day one. 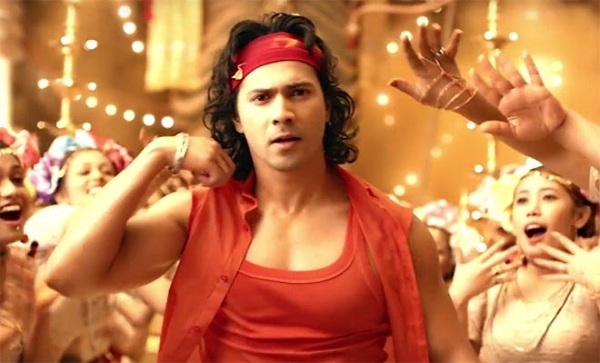 Though it is too early to make any predictions but looking at early trends, Judwaa 2 second day collection is heading towards 18-19 crore nett. These are very early estimates from limited samples we have. Also, major reports from interiors are awaited. Plus, Night shows are still to start. Hope film performs well both in Interiors (reports awaited) and Night shows (still to start). As tomorrow is Sunday,it will collect at least 19-20 Crore ! !